Stateline to L on Lakeview (back gate), R on Alpine, R on Alpine, R on Highridge, sign on. 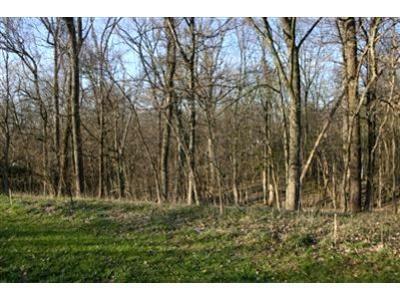 Awesome building lot, perfect for walkout, backs to green belt. NOTE: This property was sold on 10/27/2017 and is no longer available. The details listed below are believed accurate to the date of the sale and are subject to change.